*Directors serve a 3 year term. Term limit is two consecutive 3 year terms. Elections are held annually in January during the annual meeting. Contact for billing questions and credit card payment for KAN, Directory and dues payments. Check out KAA on Facebook! It is all about staying in touch...sharing information and keeping informed. 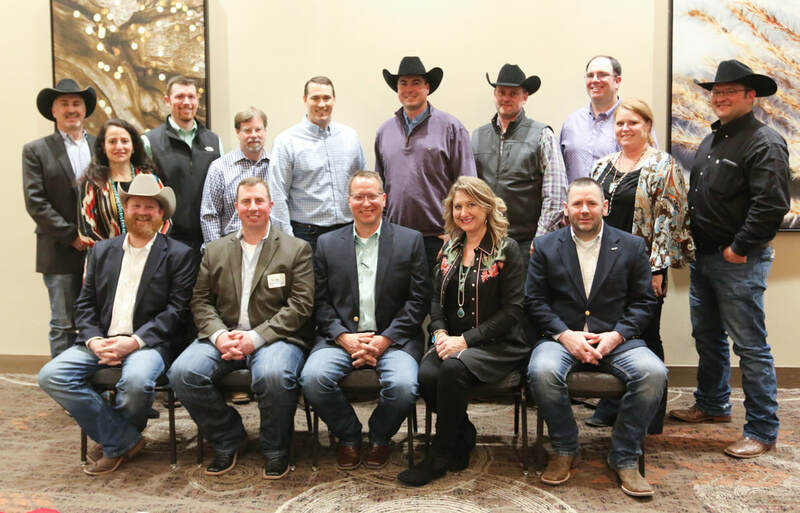 The Kansas Angus Association has created a facebook page where members can post information as well as check out what's going on in the Angus world. Go now to "Like" the page and keep up with KAA!